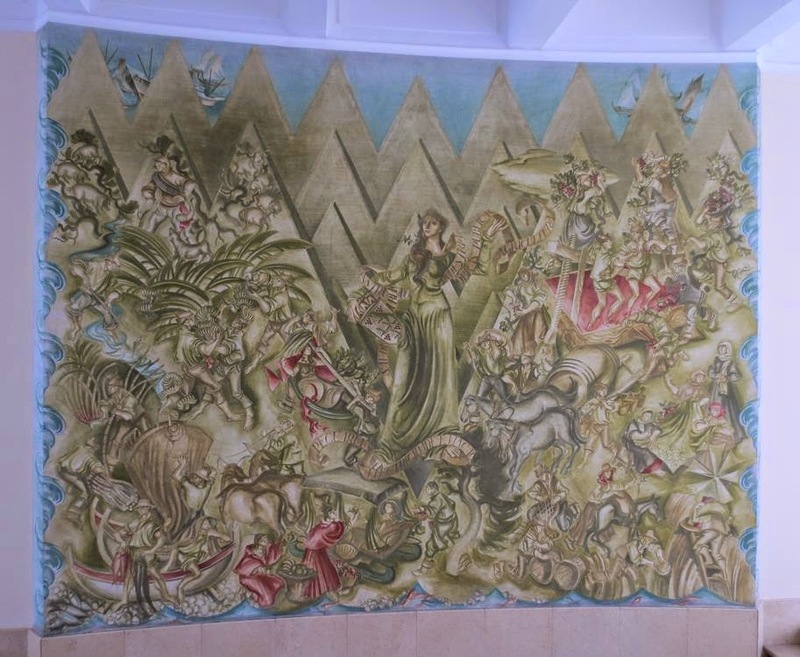 This is a large mural that is in the access staircase to the Great Hall of the building where work secretariat of the Regional Government of Madeira. 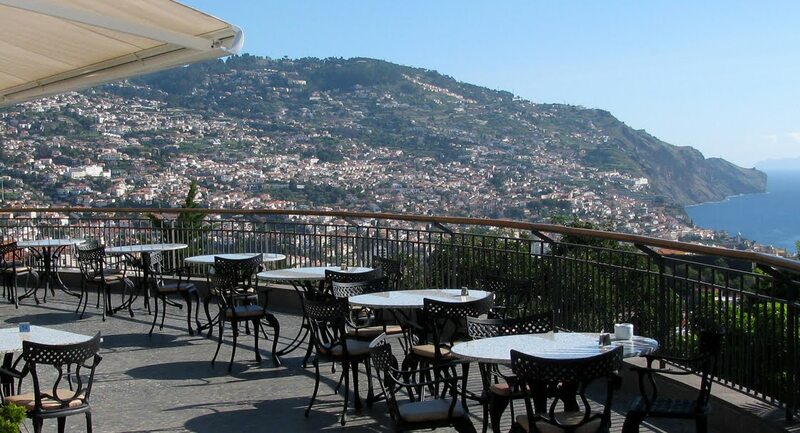 A closer look at the painting allows you to see many economic and traditional activities of the island of Madeira. Should be viewed with time. Esta é uma grande pintura mural que se encontra na escadaria de acesso ao Salão Nobre do edifício onde funcionam algumas secretarias do Governo Regional da Madeira. Um olhar atento para a pintura permite ver retratadas muitas atividades económicas e tradicionais da ilha da Madeira. Deve ser vista com tempo.